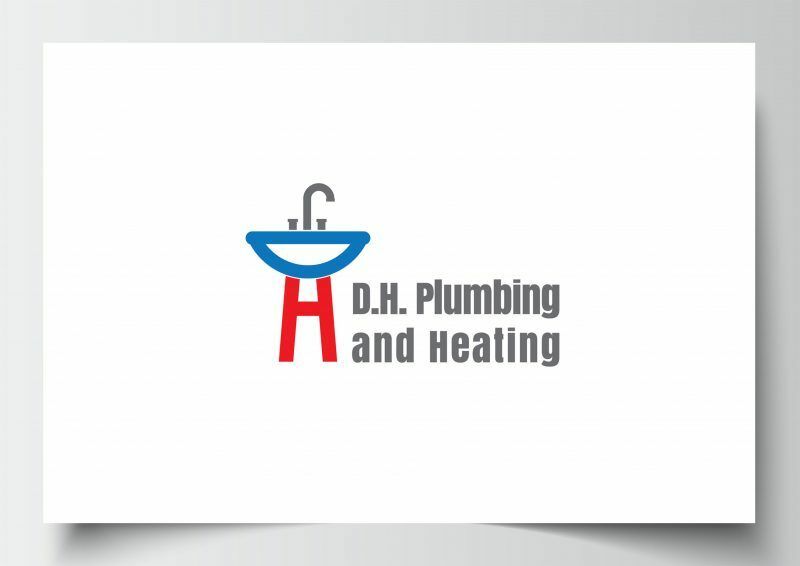 DH Plumbing and Heating are a Brighton based plumbing and heating company specialising in all aspects of plumbing, heating and gas works. The owner wanted to branch out and create his own business after working for a well-established firm. He had a very specific idea of what he wanted, and the logo I came up with for him was quite simplistic and in certain colours as requested. The idea was that the sink shape play on his initials. 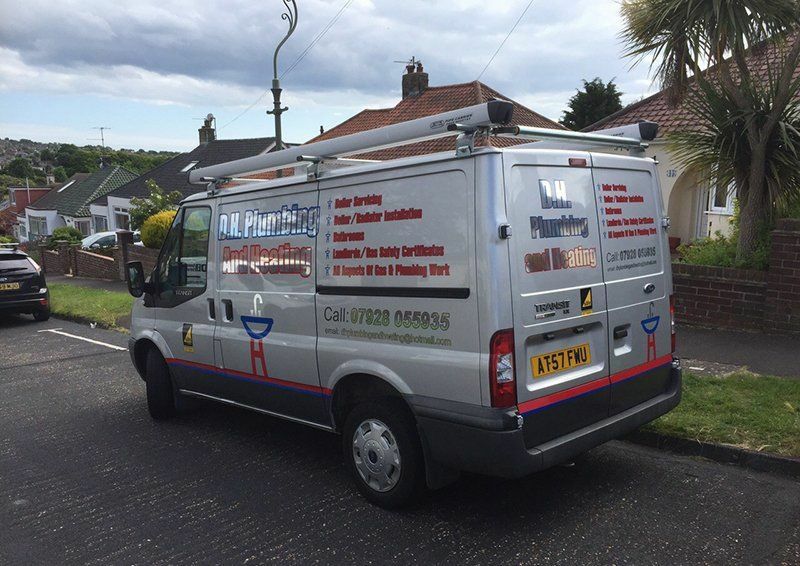 After the initial logo was done, we then set about branding his new van to match.